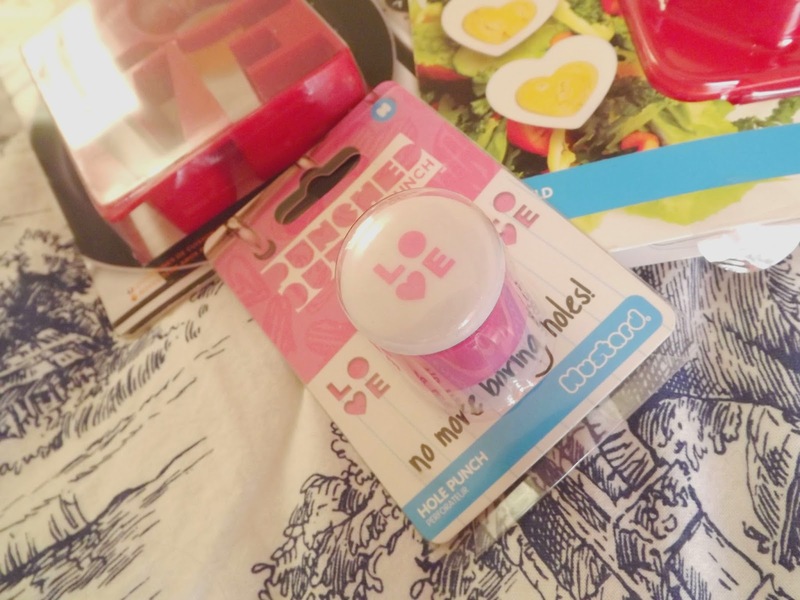 The lovely people over at IWOOT (iwantoneofthose.com) in the essence of all things lovey-dovey have sent me some fab Valentine's themes gifts to make my Valentine's day extra special. Now I will be spending Valentine's day alone (in a pile of books on British Politics) but that does not stop me from having Valentine's themed eggs. Yes eggs. 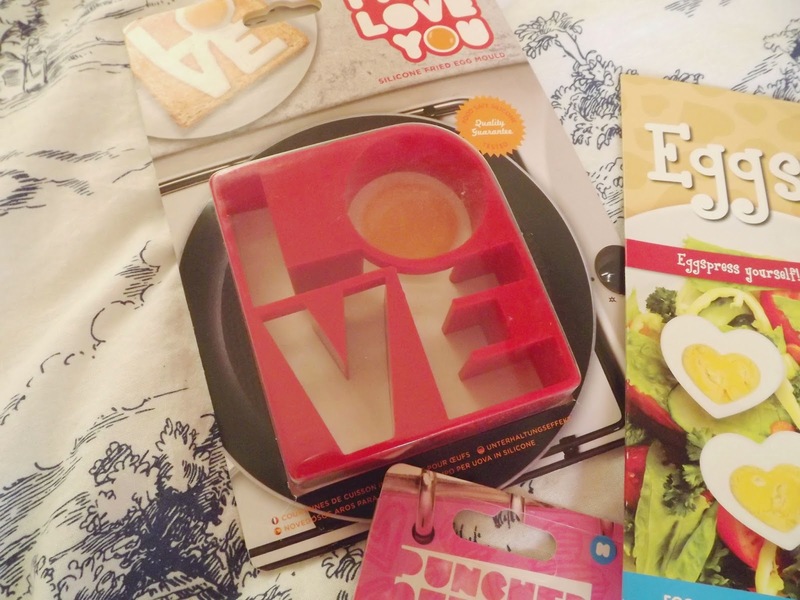 Fried eggs saying Love and heart shaped boiled eggs. 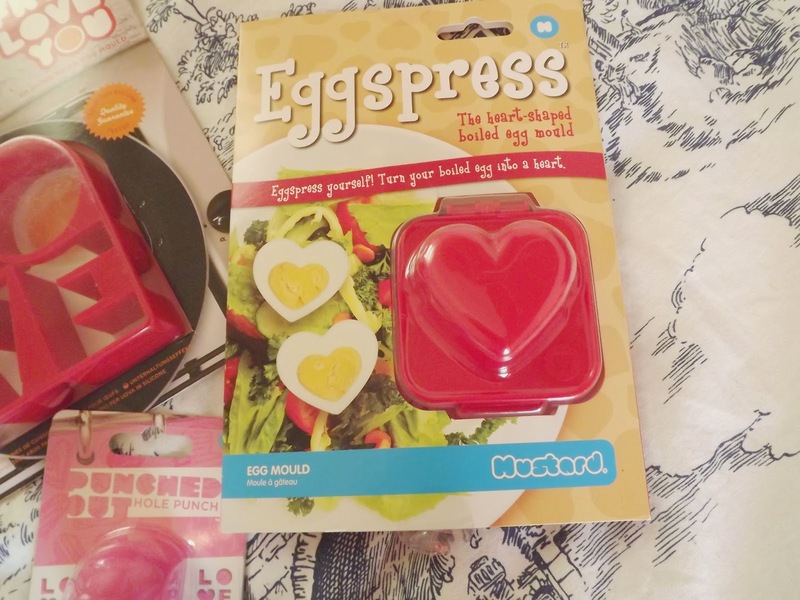 These are fab and you can use them on any occasion but they require one thing - the ability to make eggs well. That is a quality that I do not possess. The first time I cooked a boiled egg (i.e. the other day) it was half raw so I am yet to master the skill but when I do, heart shaped eggs in salads will be a regular thing. This is a perfect way to make your other half happy on the special day, permitting they like eggs of course. Alongside your super cute eggs on toast, you can serve it with a brand new mug. 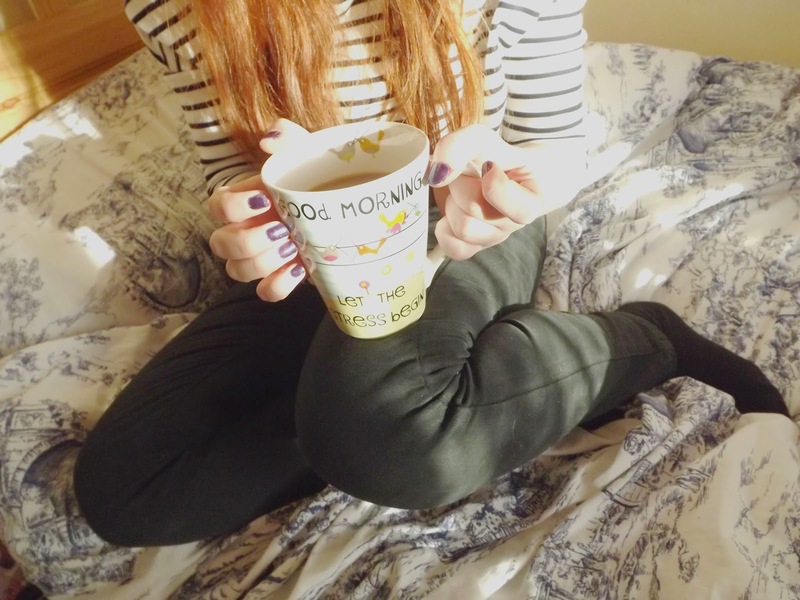 Who doesn't love a new mug? This one is quite accurate as it says, "good morning, let the stress begin". Story of my life. 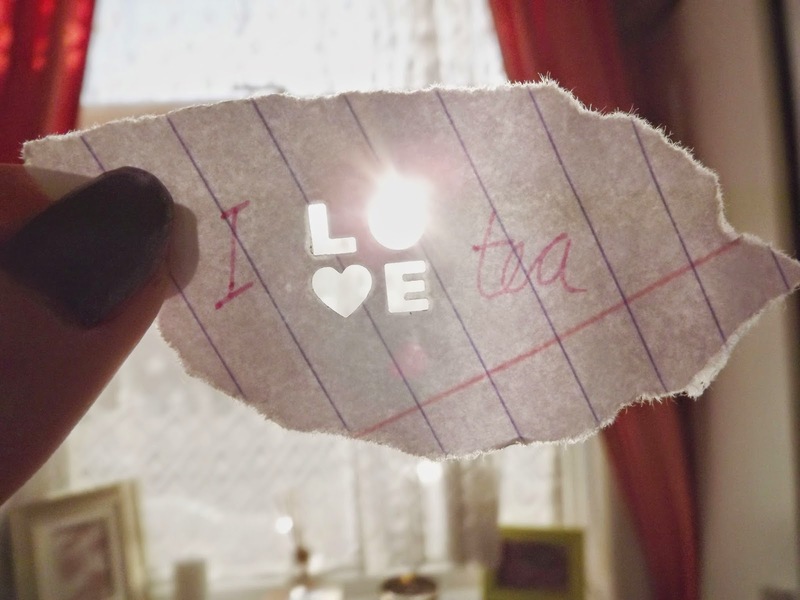 If you want to add even more thought into the day, why not make the card and use the love hole punch? Aw sweet. 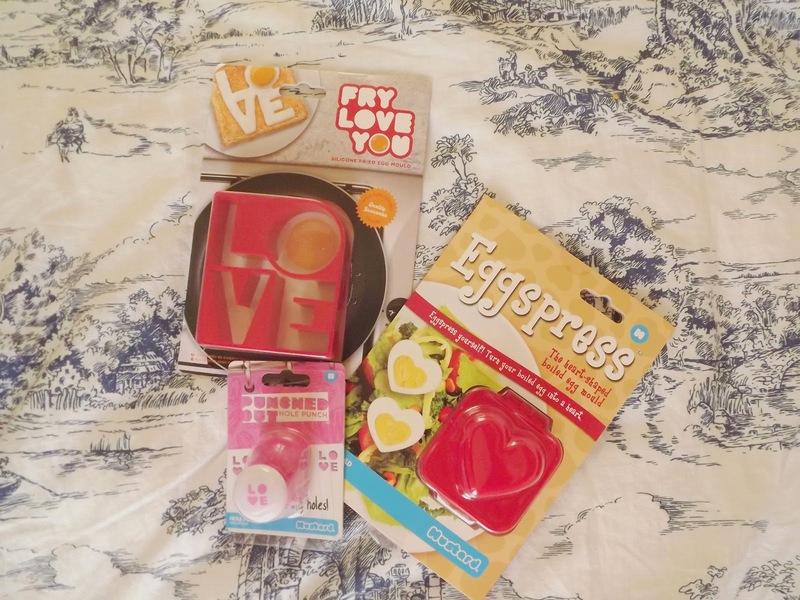 Alternatively if you fancy buying your other half something non-valentines related, have a peruse of the site, there are so many cute and fitting things. I will be purchasing these mason jar shot glasses (super cute). However if you're like me and are single, why not treat yourself and have a self-appreciation day. 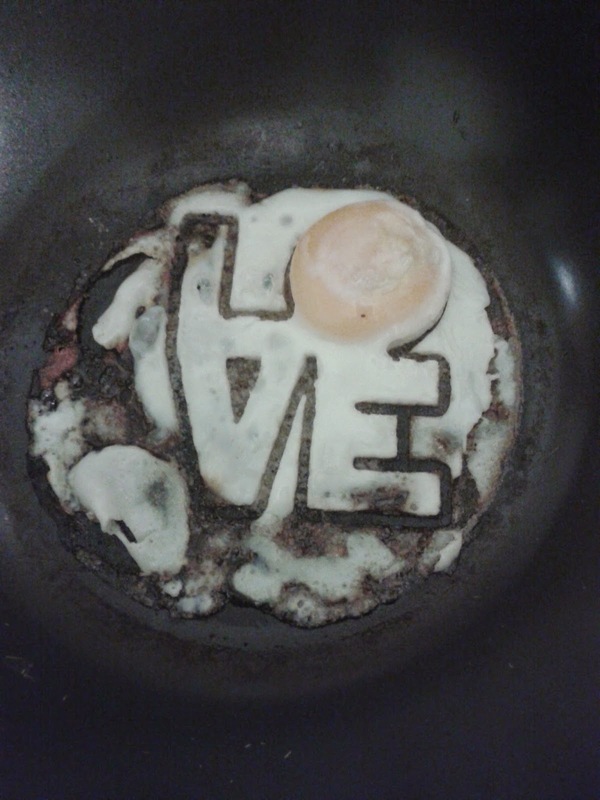 Tell you how much you love yourself via the use of eggs. It's 100% guaranteed to make you feel better about yourself.